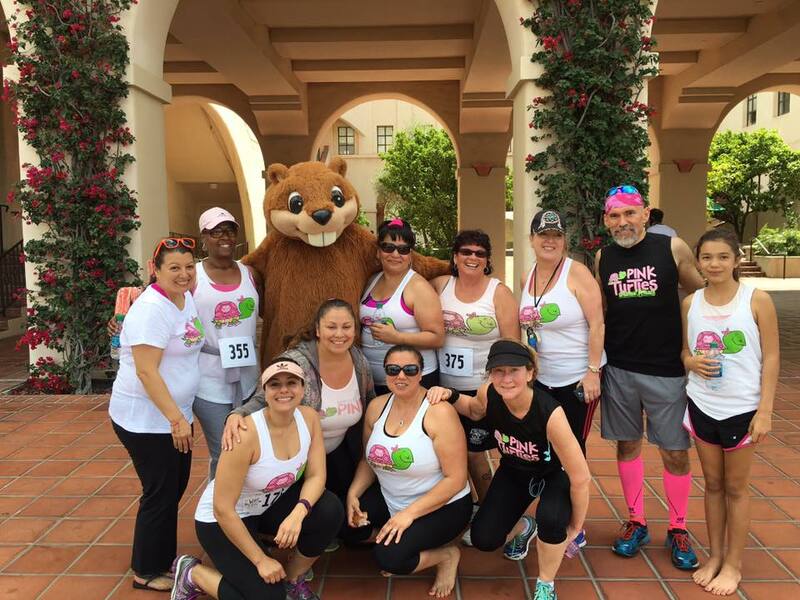 Rain did not stop the Pink Turtles Commit@Caltech - we went inside to do circuit training. 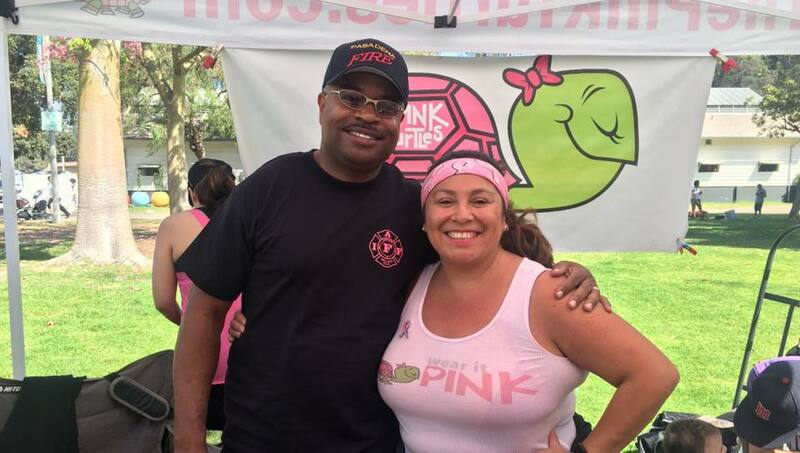 Just learned that one of our Pink Turtles is friends with a new fitness center in Montebello called ClubZEI. If you are interested in joining a nightlife inspired, fitness driven gym they are offering us 10% discounts using the code PINKTURTLE17 along with a complimentary 1st class at no cost. 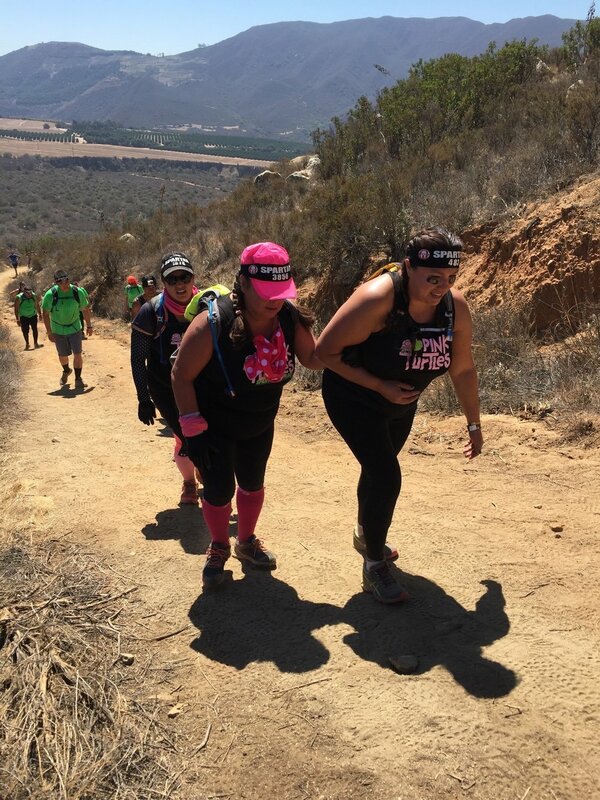 I just signed up for the Avon 39 - the walk to end breast cancer in Santa Barbara. 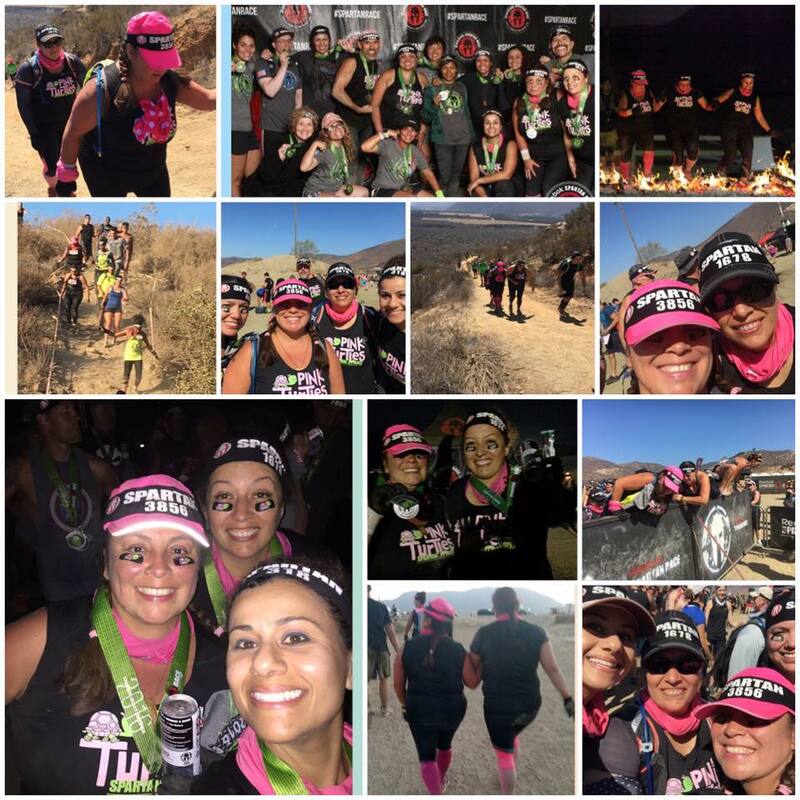 I am going to fundraise for this event and have created a Pink Turtles team for those that want to join me. 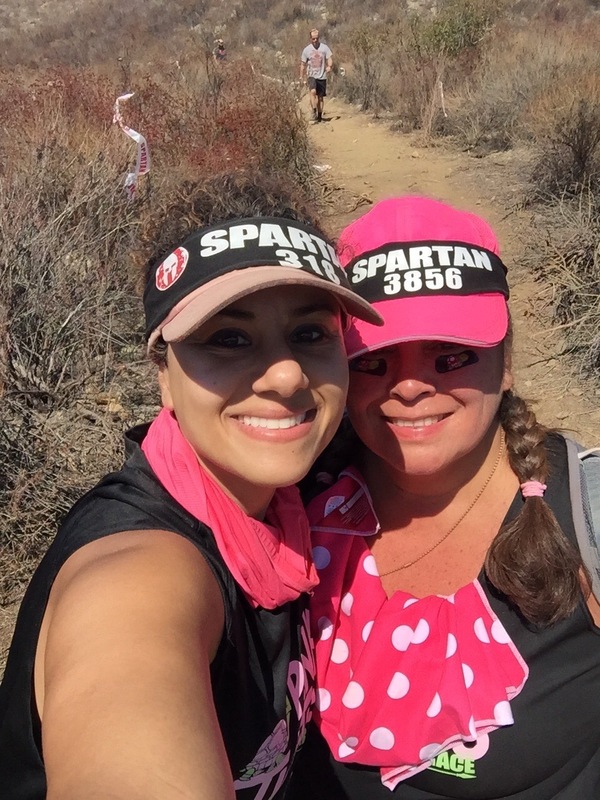 We will be walking 39 mile in 2 days on September 9 & 10. 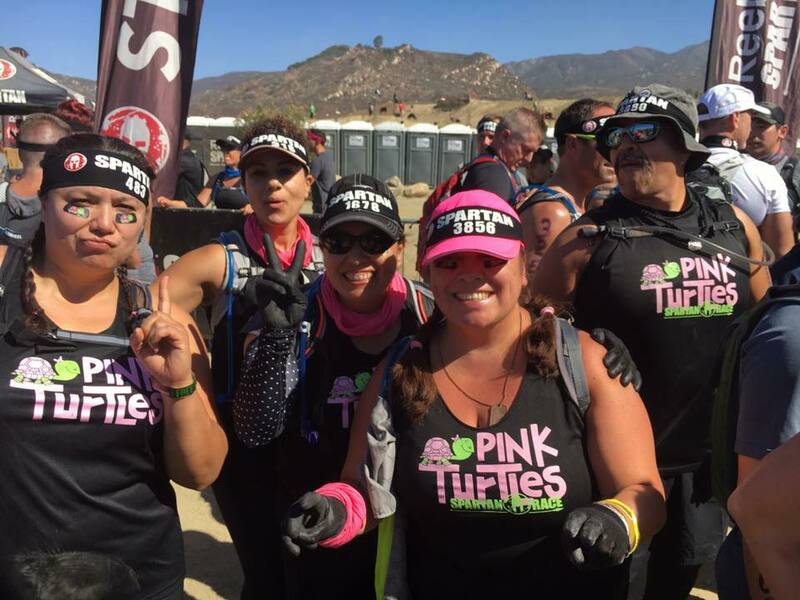 2016 was a great year for the Pink Turtles. 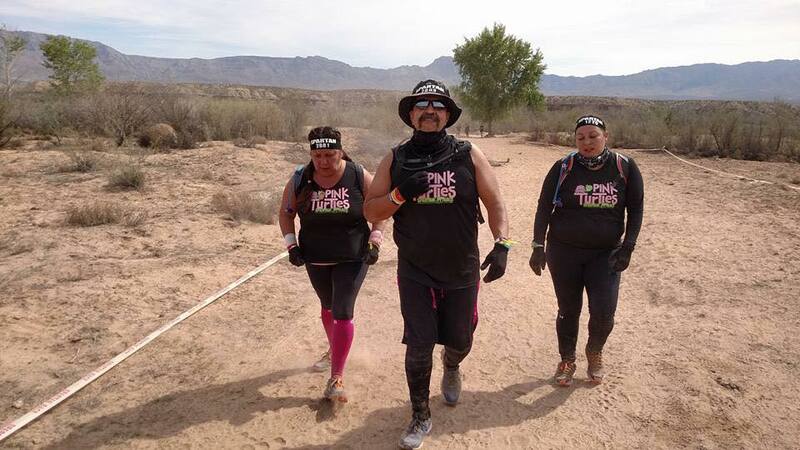 Once again we committed ourselves to complete an array of 5k & 10k races. 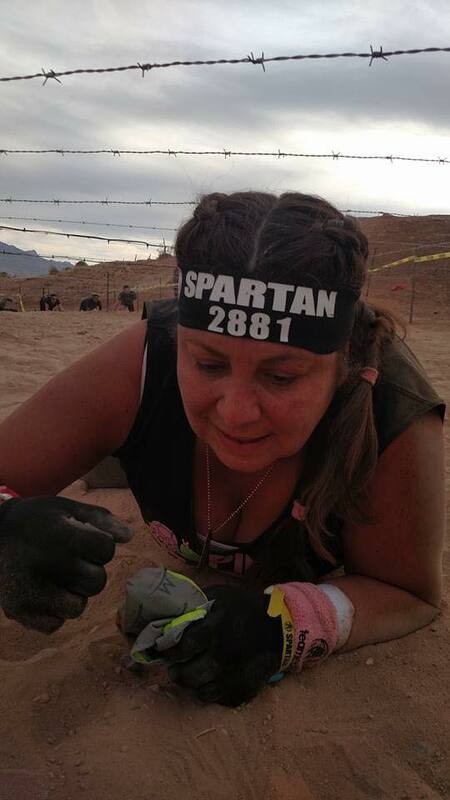 In addition to those races a few of us took on the Spartan Trifecta Challenge and completed it. 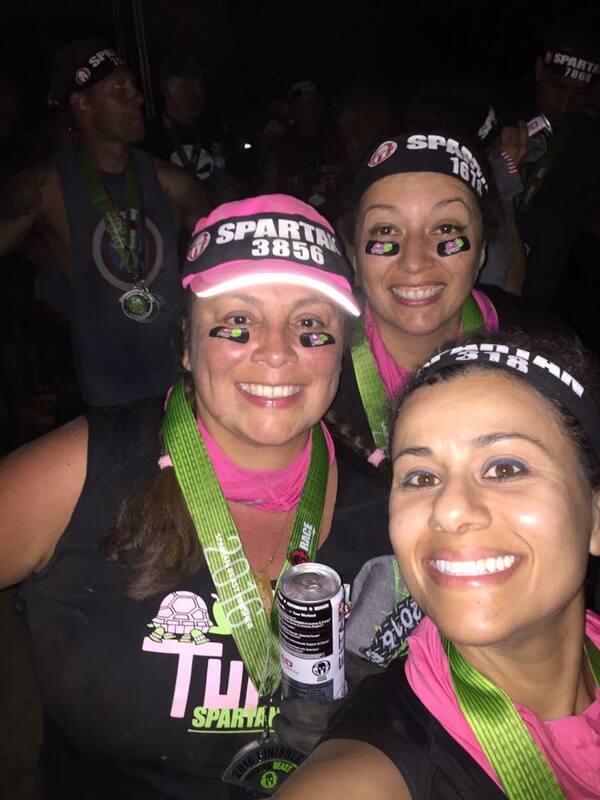 The year was capped off by completing the Spartan Sprint at Castaic Lake on December 11th to complete our Trifecta goal. 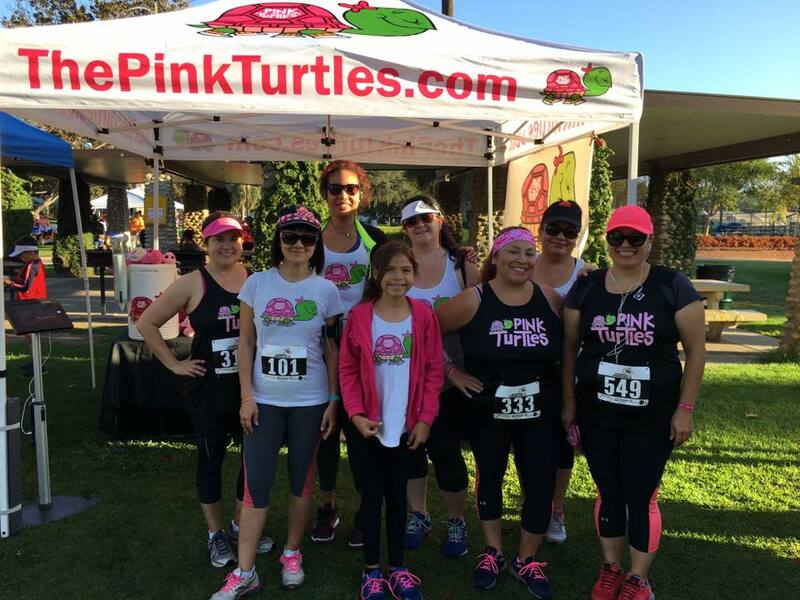 Looking forward to 2017 the Pink Turtles are kicking off the year with "The Pink Turtles Commit at Caltech Walking Challenge" which will lead us up to our first event of the year, the Santa Anita Derby Day 5k on April 8th, 2017. 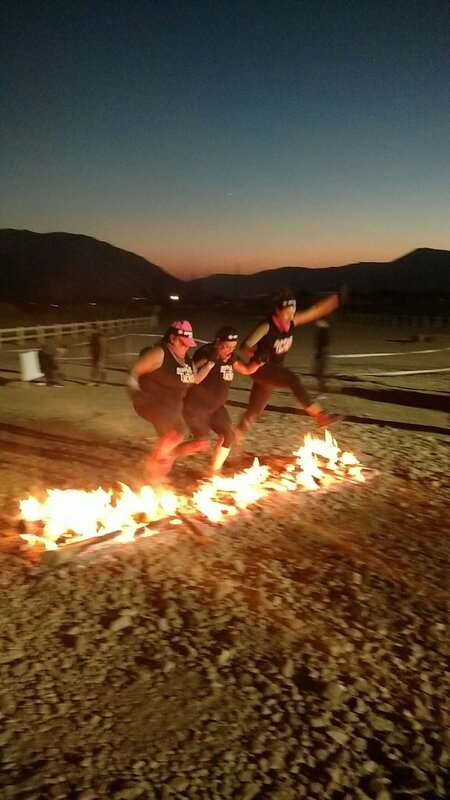 Keep an eye out for our post throughout the year for upcoming races & events, we would love to have as many of you as possible come out and join us. Let's keep the movement going! We had a great turnout of 16 for the first week of the Pink Turtles Commit@Caltech. 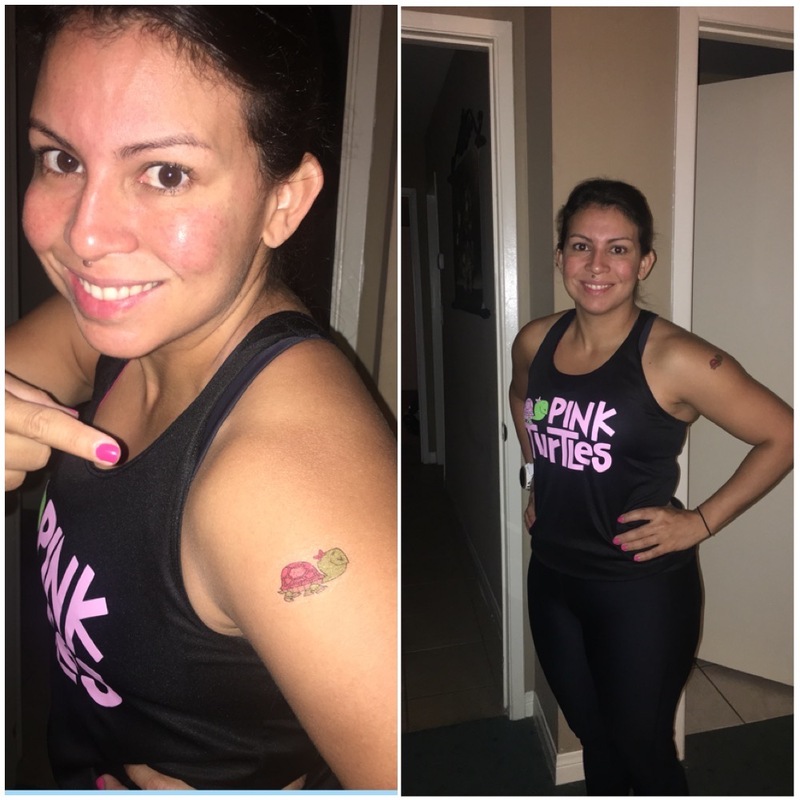 We didn't let the rain stop us, instead of walking on Thursday we took it inside and did a circuit workout. Such a great group of committed people! Forecast looks good...a new Pink Turtles warm front will be moving through. 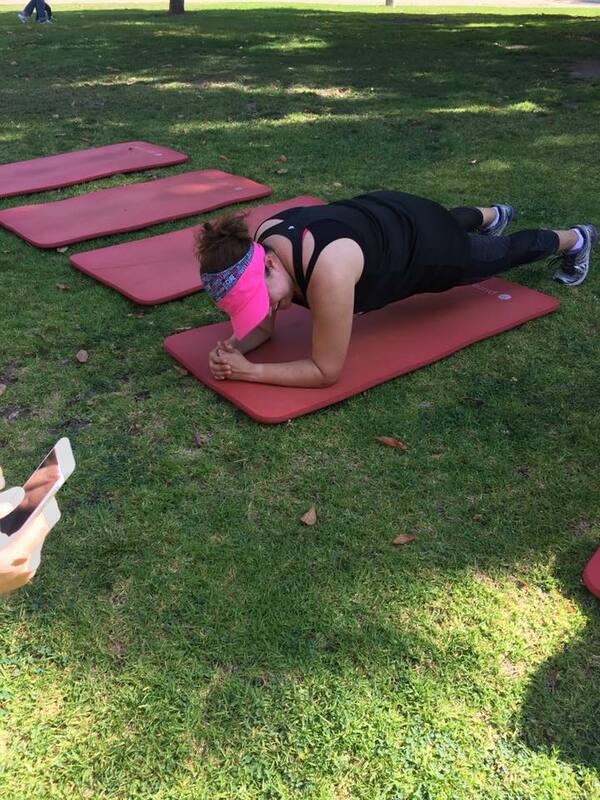 Ready to get a fresh start on your fitness goals for the New Year? 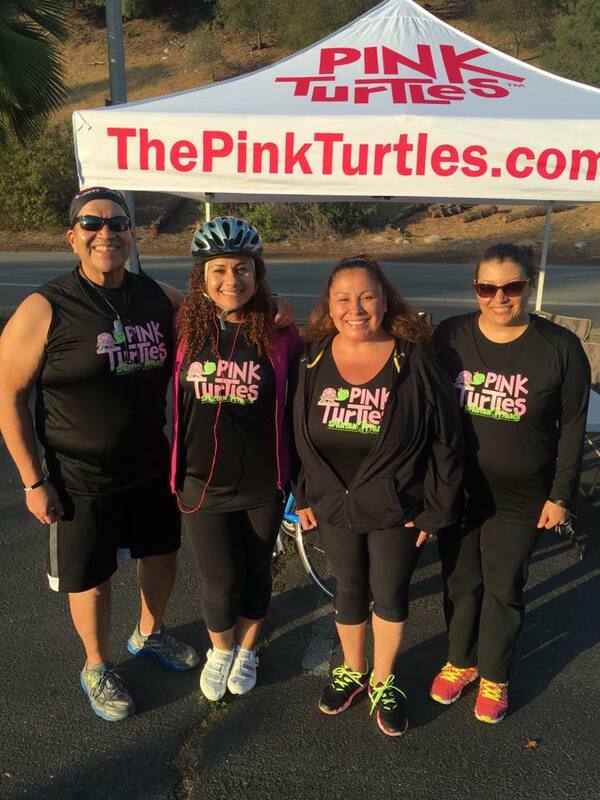 Starting on January 10, join The Pink Turtles Commit@Caltech Walking Challenge! 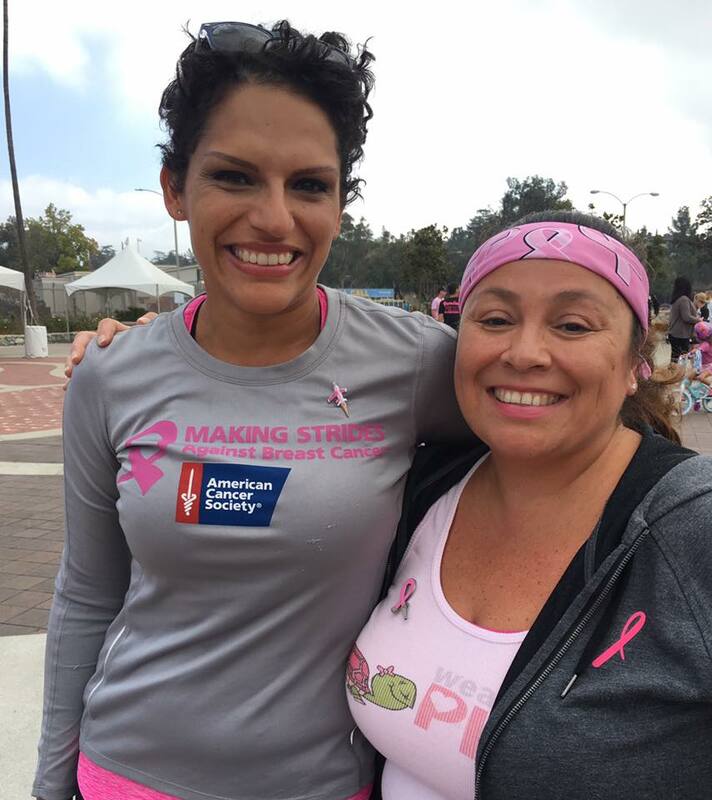 Participants will meet at 5:30pm every Tuesday and Thursday at the Caltech Student Health Center for a 3 mile walk hosted by Maria Lopez, founder of The Pink Turtles. Campaign will run until March 16, 2017. 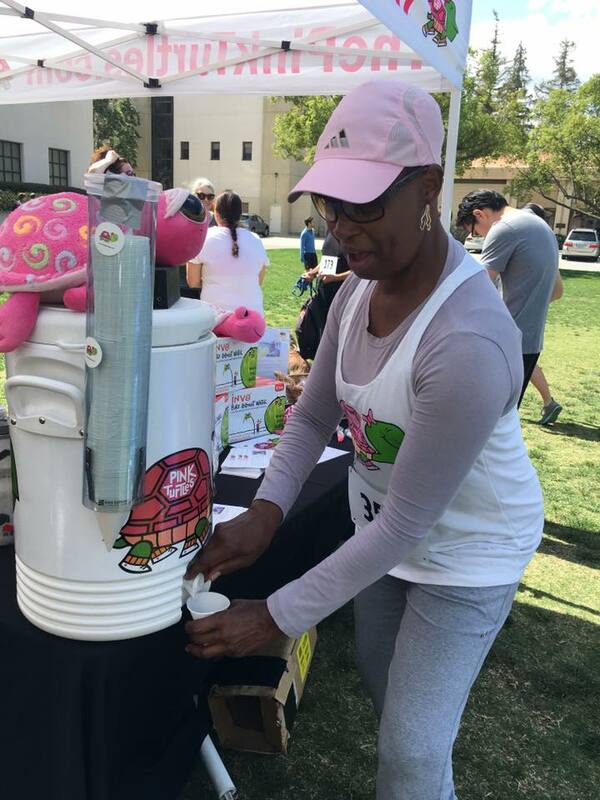 To sign up go to caltech.stickk.com, enter promo code bewellCaltech and create a Walk with the Pink Turtles Commitment. The more you walk, the more chances you have at winning these cool prizes below! Give Away Winner is Stella! 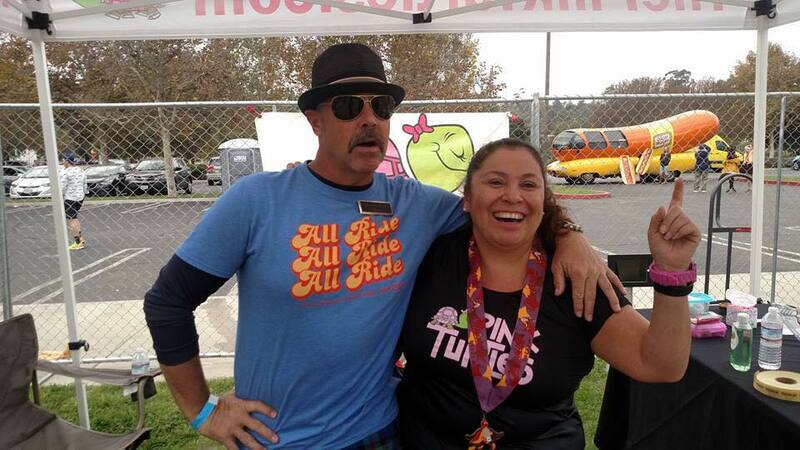 We gave away a gift basket and free race entry into his years Carrea de la Muerta this Oct 29. Congrats Stella, you look great! Great day so far celebrating with our team in Alhambra. 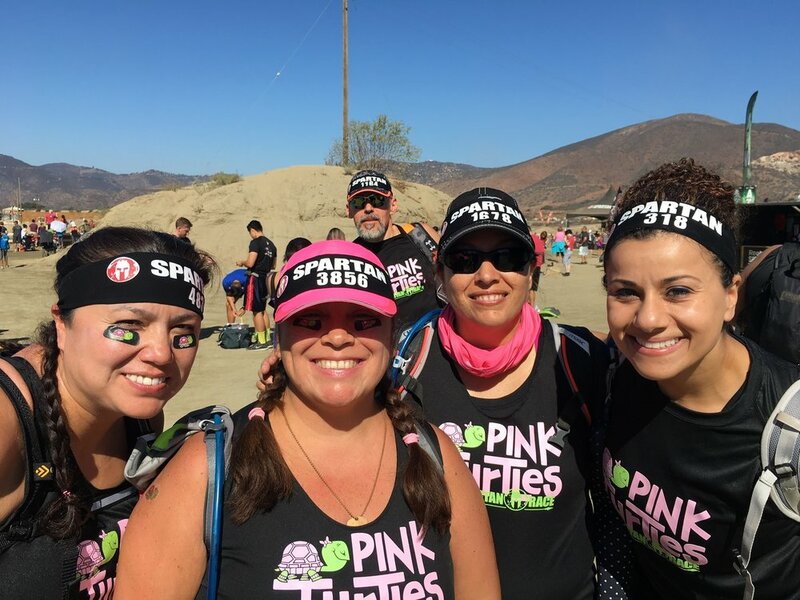 Some pics of the Pink Turtles as they take on the Spartan Race together. 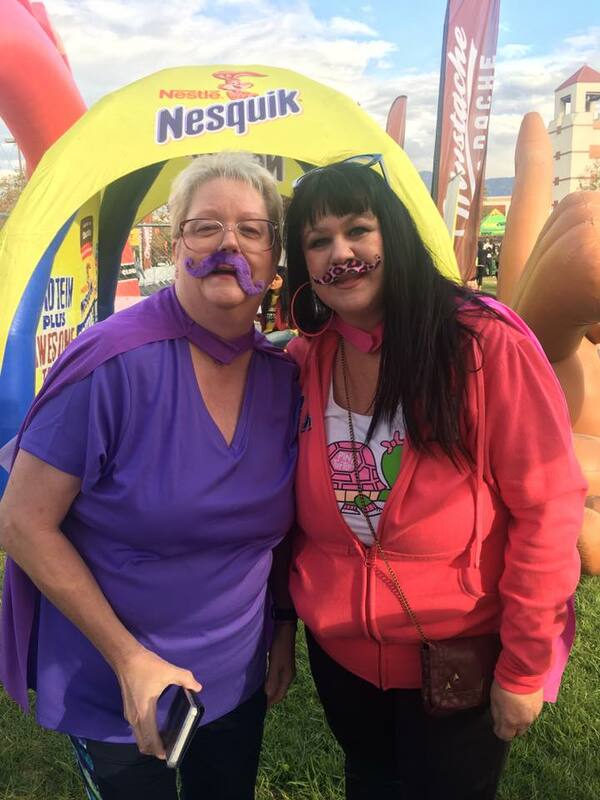 Last year we had a great turn out for the event! See you there. 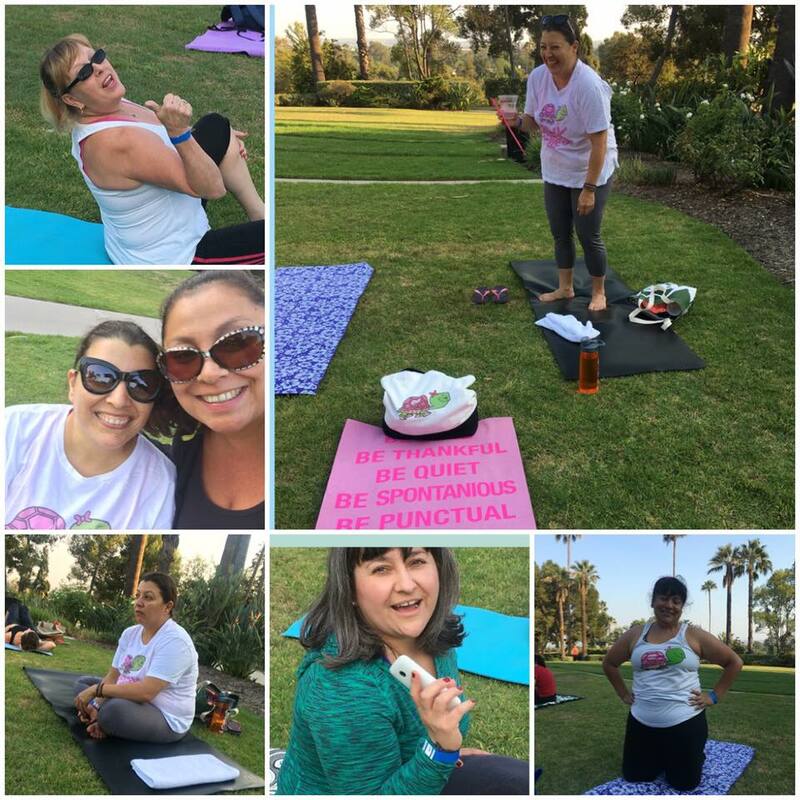 Join me on a weekly 30-45 minute walk together around Pasadena area. There is no pressure to run or walk fast, just finishing. Be sure to bring your water and Ipod if you like listening to music while you walk/run. Message me if you are interested of go to our MeetUp page to learn more.